The seventh iOS 12 beta is build number 16A5354b, replacing the sixth's 16A5345f. A notable change in the latest beta is a warning that Group FaceTime won't be available at the time of final release. New versions of stock apps, including Stocks, News, Weather, and Voice Memos are being included, while a new first-party app Measure will take advantage of ARKit to measure objects in 3D space, using the rear camera. Siri Shortcuts, MeMoji, and third-party map support in CarPlay are also included. Developer beta seven of macOS Mojave is build number 18A365a, up from beta six's build, 18A353d. The seventh tvOS 12 developer beta uses build number 16J5349a, replacing build 16J5340e. Developer beta seven for watchOS 5 is build 16R5349a, up from the sixth build 16J5340e. 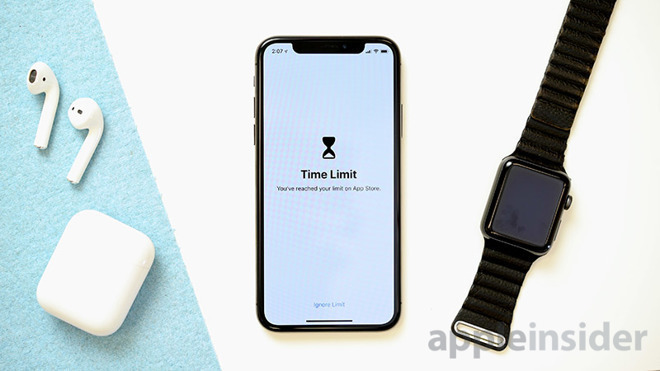 Update: Apple has pulled the iOS 12 beta 7 over the air update amid reports of performance slowdowns.